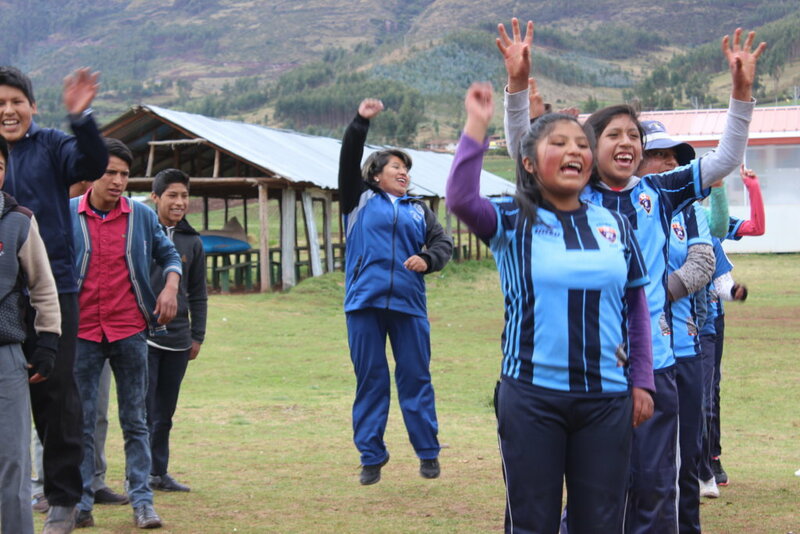 The Visionaria for Schools program will transform standard class periods into creative spaces for 88 young, future leaders to develop a mindset and skill set to plan the future with creativity and confidence in 2 new rural Peruvian schools. 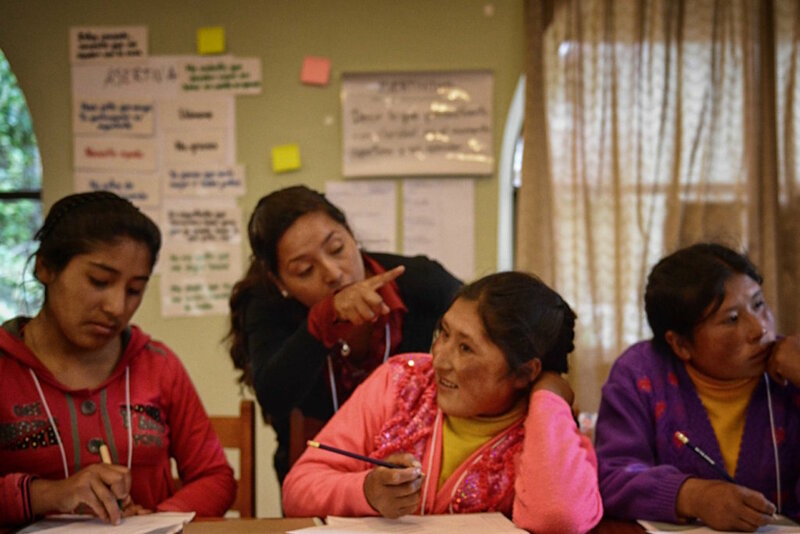 For young women, in particular, Visionaria is the first time they are treated as partners in problem-solving, and not simply victims or beneficiaries of services designed without them. 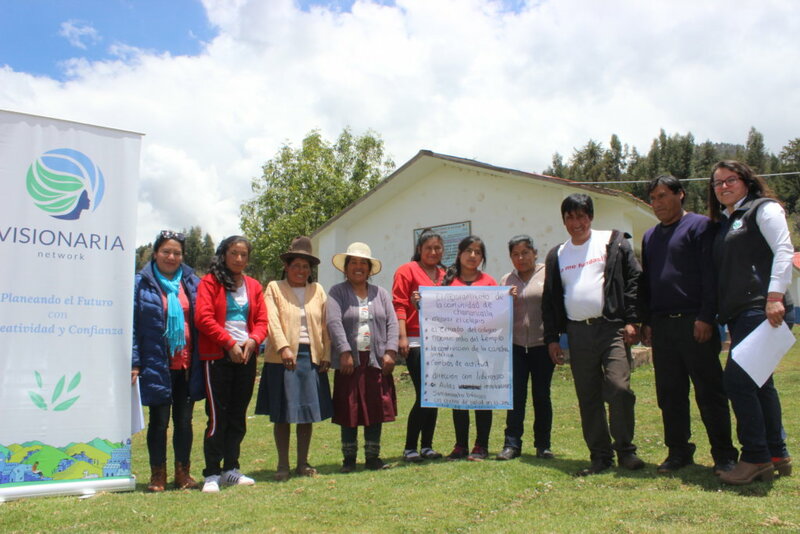 Despite decades of investment and development efforts, poverty and low-quality education persists in rural areas of Peru, where 44% of the population lives in poverty and 30% of rural adolescents never finish secondary school. 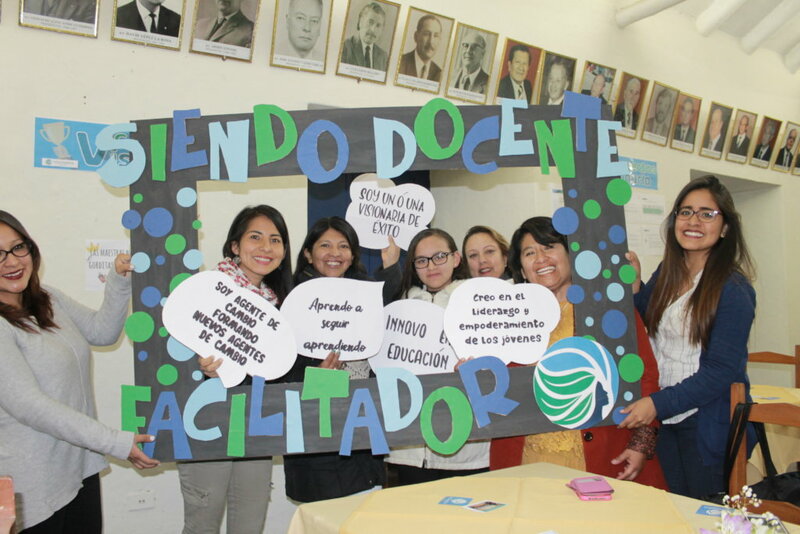 Development efforts succeed when local communities are involved in project design, and young people learn by doing, yet there remains too little engagement in community development by the most marginalized - women and youth. The Visionaria for Schools program is designed to engage students from marginalized backgrounds in activities that (1) address social norms that inhibit female and youth engagement, and (2) provide hands-on project and leadership opportunities. 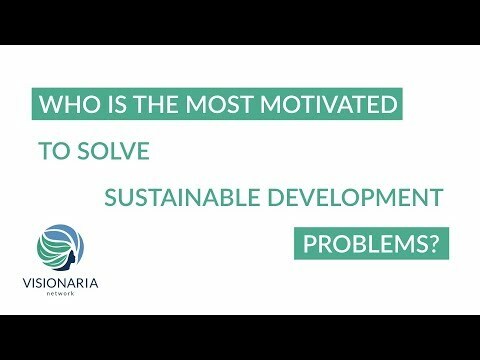 Critically, the "Visionaria" brand of learning experiences focuses on the power of one's ideas and mindset to plan the future with creativity and confidence. 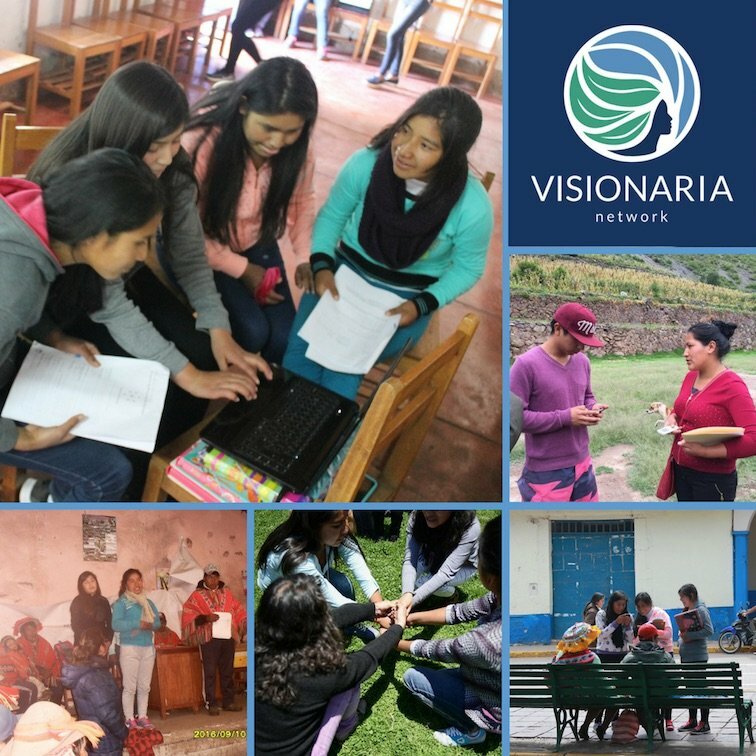 Visionaria for Schools is inherently designed for long-term adoption and recognition at provincial, state, and national levels in Peru, with the potential to involve every single secondary-school student in sustainable development efforts, while building relevant skills and connections for 21st century work opportunities. For instance, Simeona led a Visionaria project to distribute solar lights in her remote mountain community, which inspired her to rededicate to her dream to become a teacher. sponsors one (1) student for the entire 2019 school-year: all Visionaria classroom materials, team-project consultations, personalized student portfolio, and transportation to networking events. will sponsor one (1) student-led project award, granted for exceptional teams who apply to continue into the summer months. sponsors ten (10) students for the entire 2019 school-year: all Visionaria classroom materials, team-project consultations, personalized student portfolios, and transportation to networking events. sponsors (88) students at two (2) schools for the entire 2019 school-year: transforming their education experience, skill-set, local network, and ability to influence community development efforts.